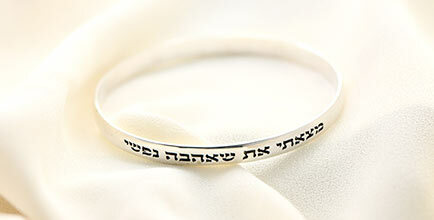 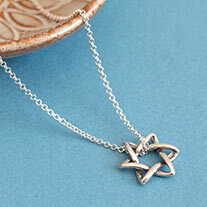 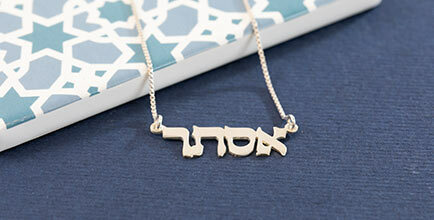 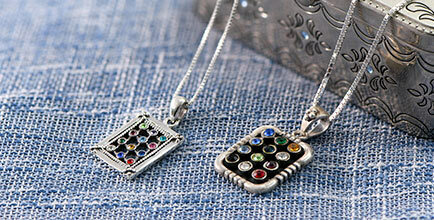 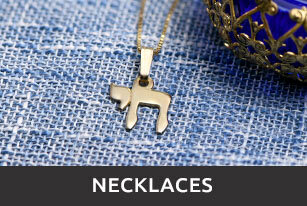 Selecting your hebrew wedding rings will be one of the most romantic events leading up to your wedding. 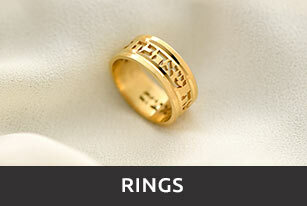 By choosing a meaningful and creative wedding ring inscription, you will be contributing to many future romantic moments. 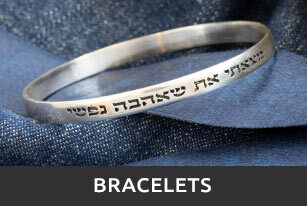 All of our rings can be engraved with your personal message or favorite quote!You can provide us with any saying in Hebrew, or in English, and we will translate it into Hebrew and engrave it for you.